The Poeticast is delighted to welcome another guest to the show this week and it is an excursion away from our usual sound, Rob Cesar provides the mix for Episode 144 and it is Dub Techno at it's most exceptional. Rob creates sonic landscapes with his mixes, a steady blend of deep Electronica and atmospheric Techno takes every mix beyond the realms of perpetual resonance and into another sphere. 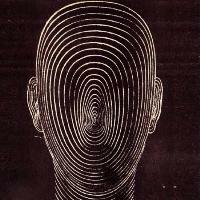 Relax and luxuriate in the baroscopic sounds of Rob Cesar. Absolutely slamming mix from D-REX for this week's show. D-REX is a diesel powered, pedal to the metal producer and performer based in Melbourne. His love for high octane techno is second to none, as is evident from his hybrid 4 channel/modular synth sets in support of artists like Dax J, Ø Phase and SHXCXCHCXSH, and at festivals in Melbourne including Earthcore and Babylon. He is also mastering engineer for Green Fetish Records, and has released on that label as well as Machine and OneFourSevenOne amongst others. This mix is a live recording of D-REX's hybrid DJ/live modular synth set from Babylon 2017. Strap yourself in and feel the g's. Babylon is a multiple day and night destination event that sits in the corner of perception and reality. A weekend-long musical escape in the wildlands of Victoria that will showcase innovative and state of the art decor, production and staging. 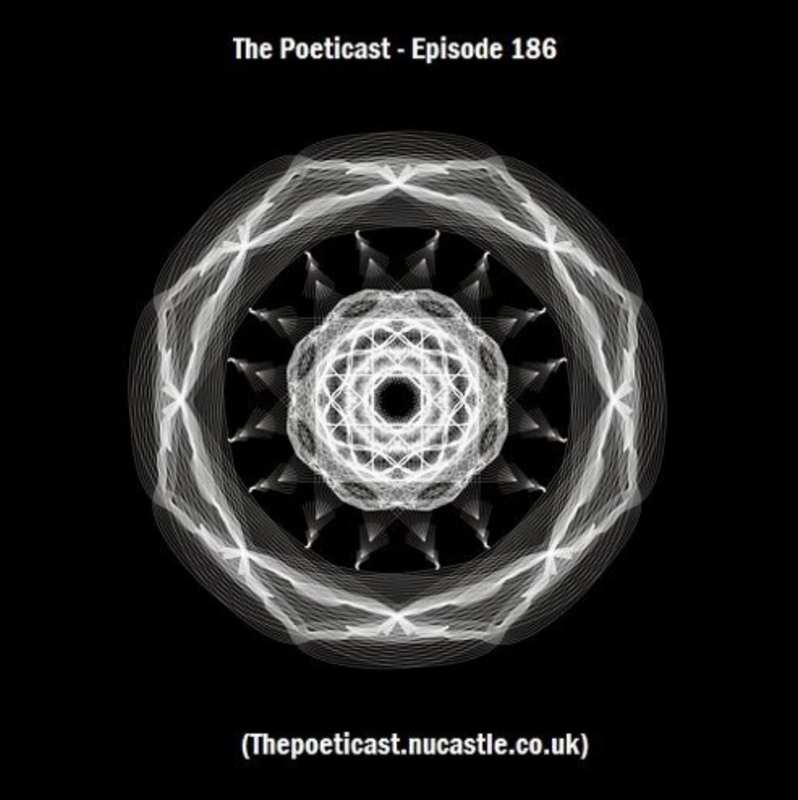 The Poeticast team are back in control of the mix this week as some serious Techno jams take us through to an industrial crescendo. We give you Episode 186 of the series.